Stuck on a loop? 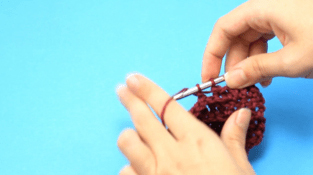 Welcome to the place where all your crochet dreams can become a reality. 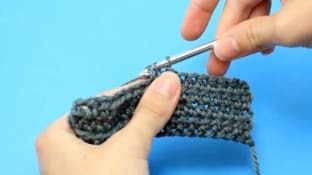 Whether you’re learning an advanced technique or bringing it back to basics, we’ve got a brilliant selection of fun and easy step-by-step tutorials to help you navigate the marvelous and colorful world of crochet! 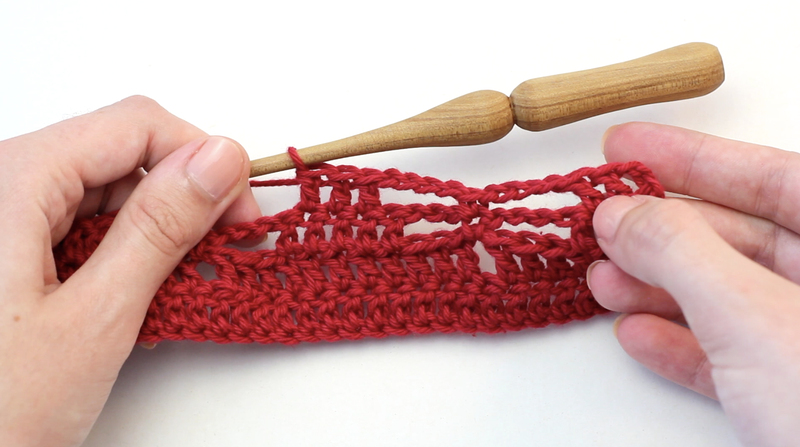 Meet the crocheter’s most trusted companion when completing a round: the slip stitch. 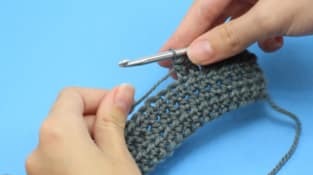 The slip stitch is used to join crochet together, to fasten off yarn, and to move within a pattern - it’s a basic but foundational utility technique that will serve you well on your crafting adventures. 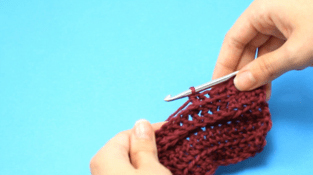 Ready, set, stitch! 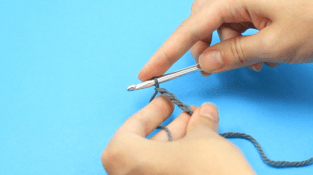 Learn to slip stitch by watching our video tutorial . Get started now! 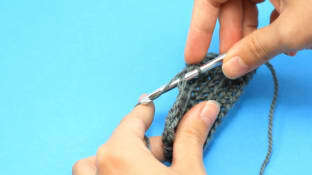 For an easy step-by-step guide head over to our video tutorial . 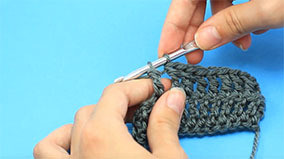 Wrap your yarn around the half double crochet, also known in the UK as the half treble. 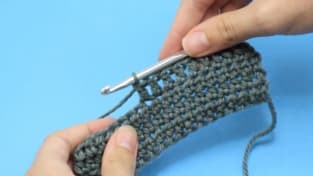 This easy yet essential medium height stitch is loved by beginners and seasoned crocheters alike. 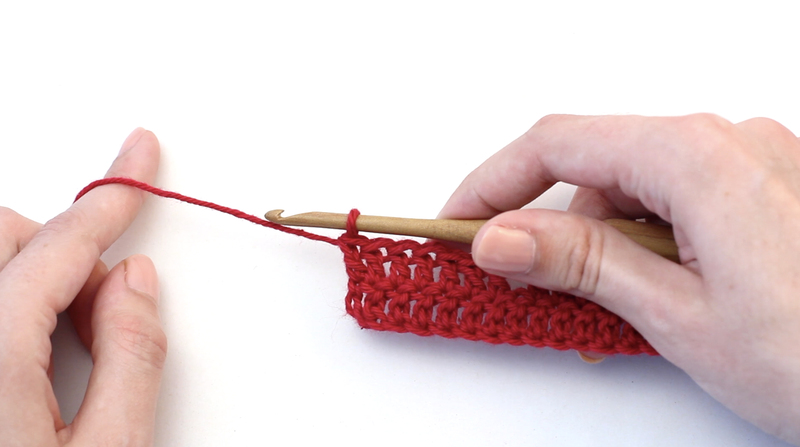 Master the half double crochet by watching our super easy and fun video tutorial. 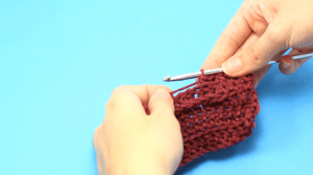 Hook up with the double crochet, the final basic yet fundamental stitch that will take your crocheting to a whole other level, literally! 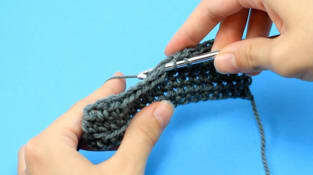 The double crochet is twice the height of the single crochet and the perfect partner to accompany other stitches and patterns in your craftwork. 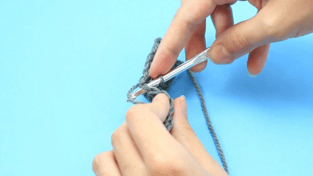 You've almost mastered all the basic crochet stitches. 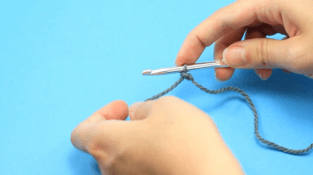 To learn the double crochet why not watch our video tutorial? What you waiting for? 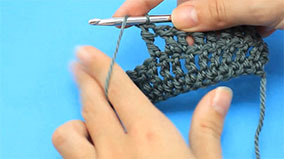 Learn to crochet the dragonfly stitch with our step-by-step video tutorial. 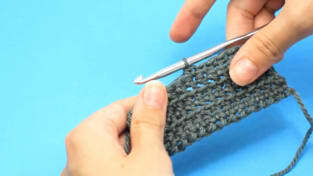 Try your hand at the treble crochet stitch now by watching our beginner friendly video tutorial. 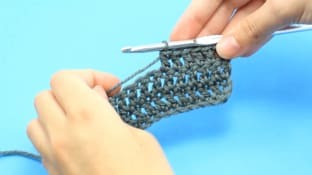 Incorporate the joys of the front post double crochet into your next crafty project by heading to our video tutorial. Double, double, triple, treble! Okay, not quite Shakespeare, but it does work a great yarn. 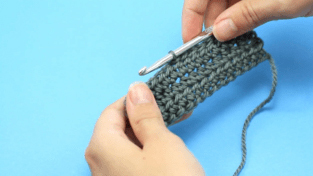 Learn how to crochet this stitch by watching our video tutorial. 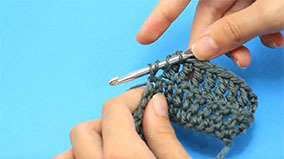 Discover how to work the double crochet by watching our video tutorial. Don't just take our word for it. 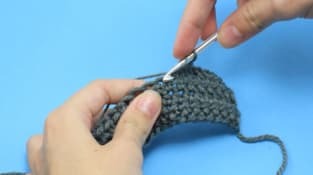 Why not try out the back post double crochet stitch for yourself by visiting our handy video tutorial? 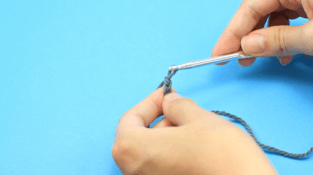 Work that chain by checking out our video tutorial. 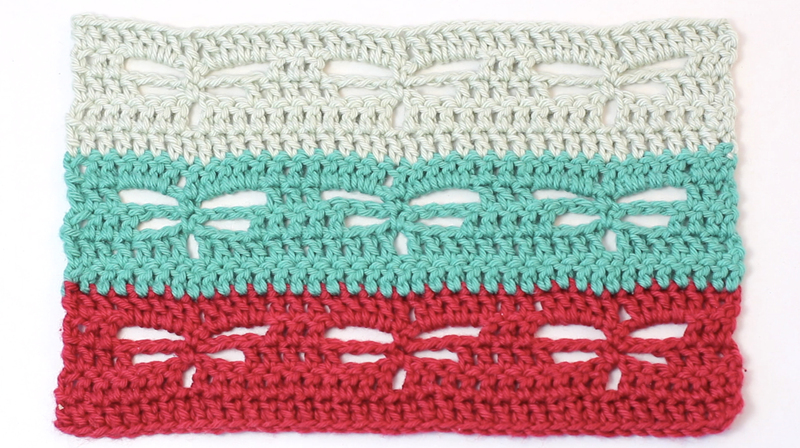 The star stitch creates a thick cosy fabric, wonderful for sturdy baskets or snuggly afghans! 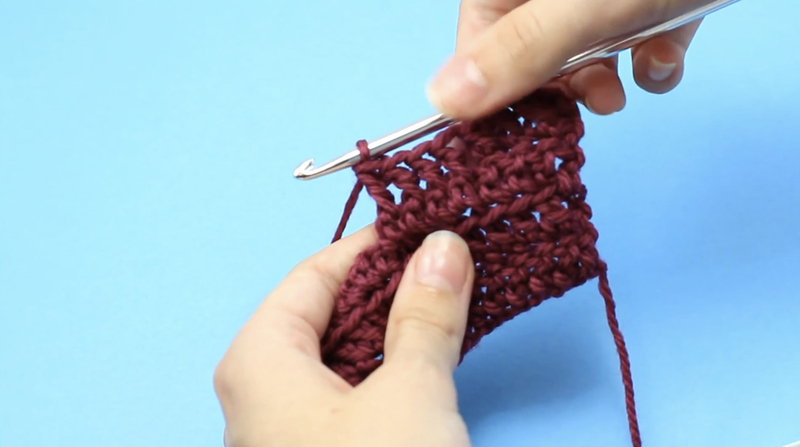 Ready to master the mighty star stitch? 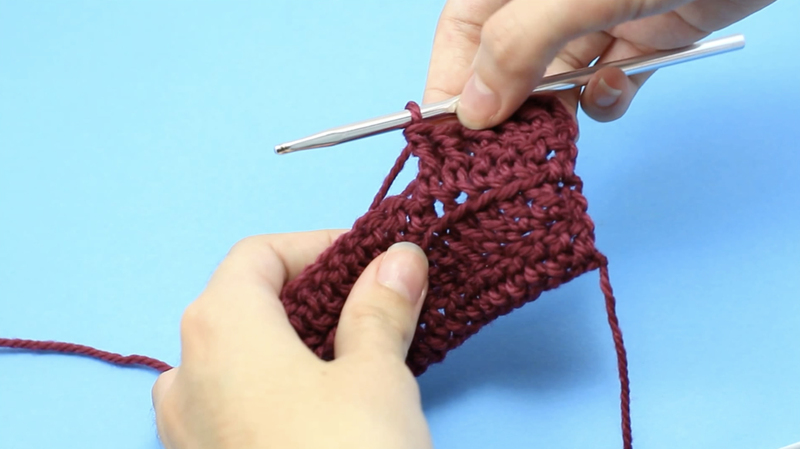 Learn today with Hopeful Honey in her easy step-by-step video tutorial! 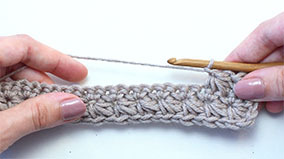 This beautiful stitch takes its name from it's gorgeous 'waffle texture' that appears when it's teamed with other stitches. Dense yet extremely cosy fabric it's wonderful to use on homeware and accessories! 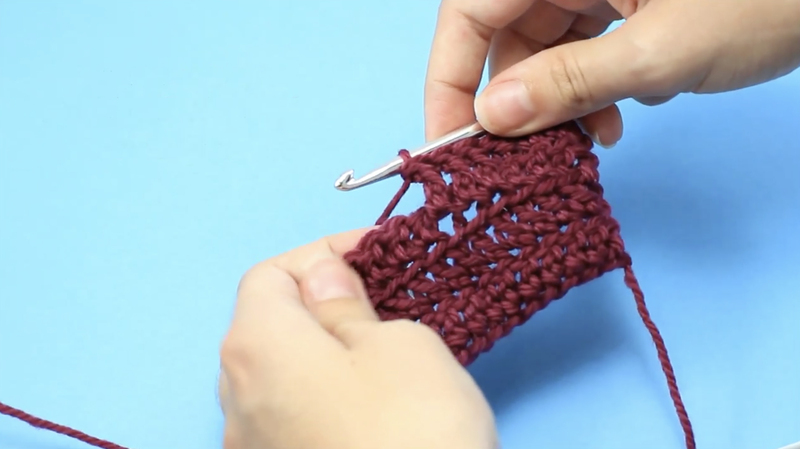 Ready to master the waffle stitch? 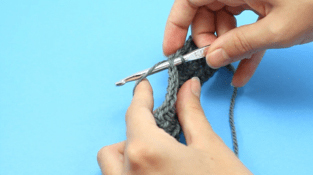 Take a look at our handy video tutorial and we'll take you through the steps! 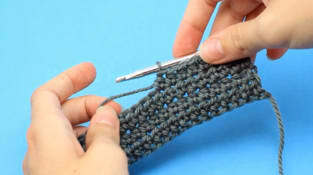 A decorative stitch, the V stitch is a brilliant technique that uses double crochet stitches and chains. 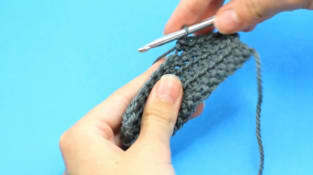 Use when crocheting homeware, blankets and cushions, in your favorite yarn. 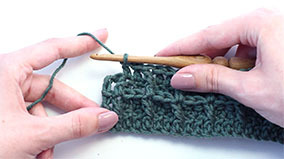 Want to learn how to crochet the gorgeous V stitch? Our video tutorial will show you how!